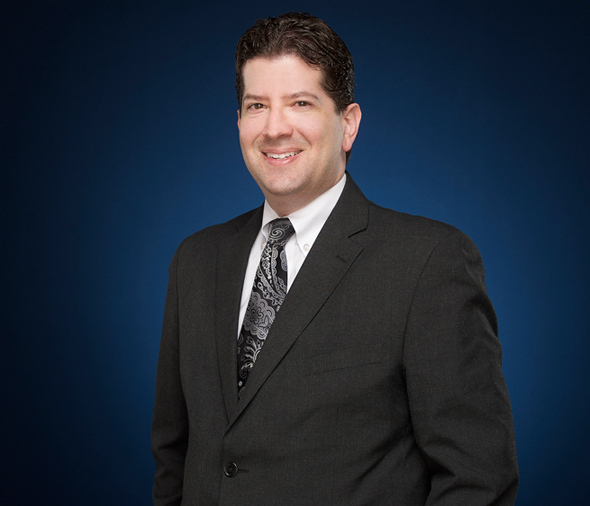 Partner Ralph L. Puglielle, Jr. began his career as a litigator long before he stepped through the doors of Drake Loeb PLLC - it began on the podium of a national moot court competition in law school as he led his team through the competition. Ralph and his team were undefeated through the preliminary rounds, beating teams from law schools like the prestigious Georgetown Law School and George Washington Law School. As he explains, "It was clear to me then that I enjoyed the art of constructing and delivering persuasive arguments and operating in a team environment where we were prepared for anything thrown at us." This experience eventually led Ralph to a career as a litigator. Since then, he has gone on to build a successful practice that centers on representing clients in state and federal litigation primarily in matters involving contract issues, business disputes, creditors' rights and insurance defense. With a client base that consists mainly of businesses, banks and insurance carriers, Ralph has learned that clients are not only seeking an attorney with legal skills, but also an attorney who has the same goals they have for efficiency and communication. He believes his focus on maintaining positive client relations by being responsive, seeking to move cases forward, and keeping clients informed every step of the way has been a key to his success. In fact, he extends this approach to the courtroom and feels this focus is what sets Drake Loeb PLLC attorneys apart as serious practitioners. According to Ralph, "I feel that we are known by judges as attorneys that approach the courtroom with a deep respect - we strive to be the most prepared, the attorneys ready to answer the judge's questions and meet the deadlines. This aligns with what our clients are looking for." Ralph, who was born and raised in Newburgh, is also committed to the community he serves. In addition to his busy practice, he acts as legal counsel to the Newburgh Chapter of UNICO, the largest Italian-American service organization in the United States. Through his work with this Chapter, Ralph is a proud supporter of its charitable endeavors for the community including scholarship awards, donations, and work with area food pantries. Member, Board of Directors, Newburgh Community Improvement Corp.